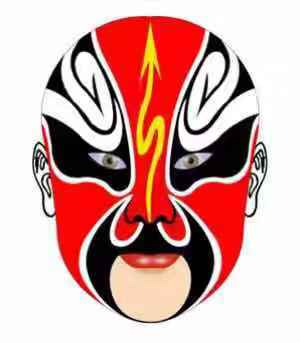 There is a quintessence of Chinese culture, called facial makeup. Facial makeup was evolved by mask at the earliest time. 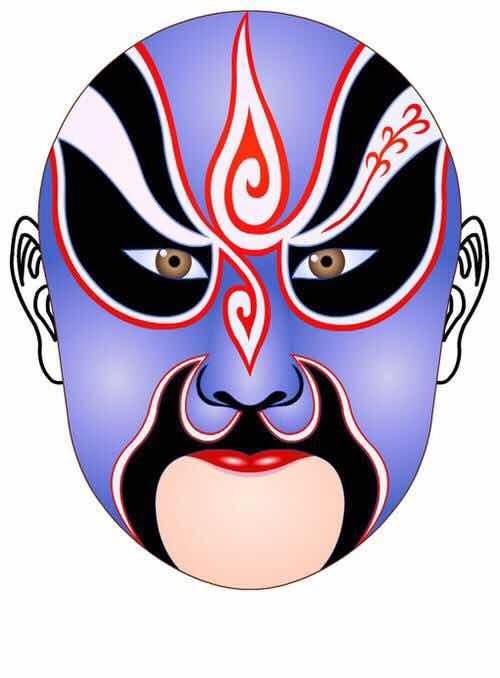 In ancient China, mask was used to intimidate the enemy, while it was used to perform in stage afterwards. 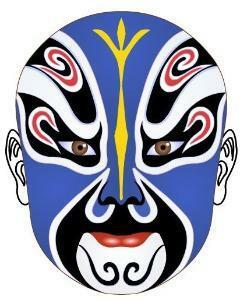 The mask performance was appeared in the Northern and Southern Dynasties. Then the facial makeup was taking the place of the mask for opera actors’ convenience. This was how the facial makeup evolved. Different colors of facial makeup are representing different traits of characters. 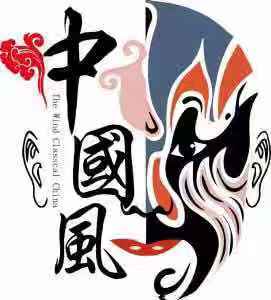 There are four varieties of characters in Chinese opera, sheng (male role), dan (female role), jing (painted face), chou (clown). 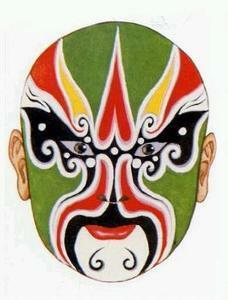 In general, the role of jing is usually painted the facial makeup. In that way, what does the facial makeup represent in different colors? The colors of different facial makeup represent different traits of characters. The mainly colors of facial makeup can divide into nine colors: red face, black face, white face, blue face, green face, golden face, silver face, purple face, yellow face. Red Face: The red face’s traits of characters is the person that body is fit and knows all the answers. This kind of people are dedicated and decent. 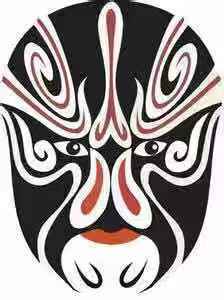 It is the opposite of black face in Chinese opera and the opposite of white face in daily life. People are usually use these word represent the good person in daily life. The classic character of red face is Guan Yu. Black Face: Black face is metaphor the tenacious in people’s traits of characters. This kind of people are integrity, loyal, brave, impartial and incorruptible. Or someone is rude and reckless. 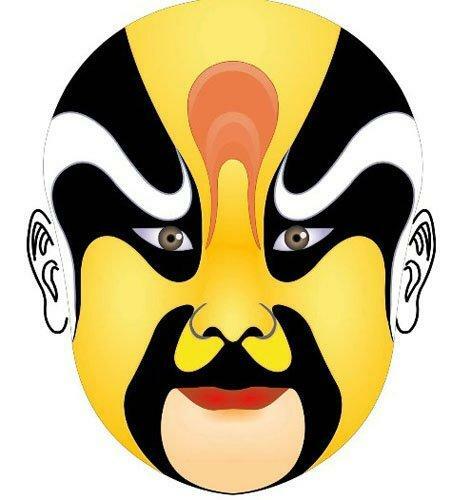 The classic characters of black face are Bao Zheng, Zhang Fei and so on. White Face: White face has two types of people, the person is treacherous and the person is hale and hearty old hero. The classic character of white face is Cao Cao. While white face is represent bad person in daily life. Blue Face: Blue face is the symbolize of strong, sincere and has the spirit of rebellion. Dou Ambassador is the representative personage of blue face. Green Face: Green face is representing the traits of characters of valor, despotic, violent and irritable. The representative personage of green face mostly are greenwood heroes, just like Cheng Yaojin. Golden Face: The golden face is the simple one, it represents the supernatural beings. 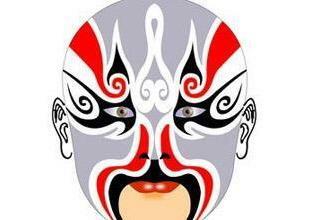 It express the power and royalty in Chinese opera, like Tathagata. Silver Face: Silver face and golden face are work in concert with each other. Silver face is representing evil and monster that have supernatural power. Purple Face: The character of purple face is resolute and steadfast, the trait is genuinely cool. Yellow Face: The traits of yellow face are brave, battlewise, atrocity, doughty, jesuitry and scheming. Every color has its own characteristic, and it could express each actor’s trait so that audience can fully aware of the plot. Our GS-JJ company has a product called Facial Makeup Custom Embroidered Patches No Minimum. 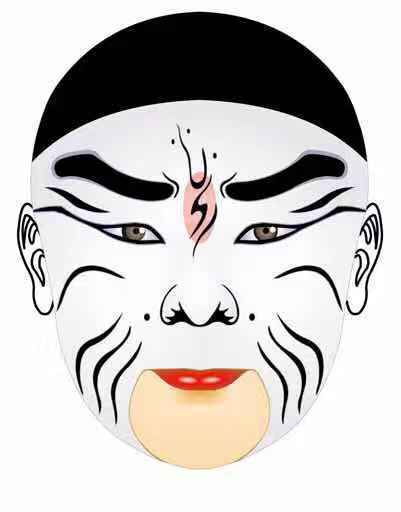 This product is the white face in Chinese opera facial makeup. 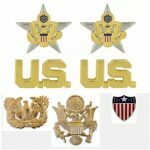 If you want to know more about this product, you can clink this link: https://www.gs-jj.com/embroidery-patches/exhibit/facial-makeup-custom-embroidered-patches-no-minimum. Facial makeup is one of a transformation art in makeup art. 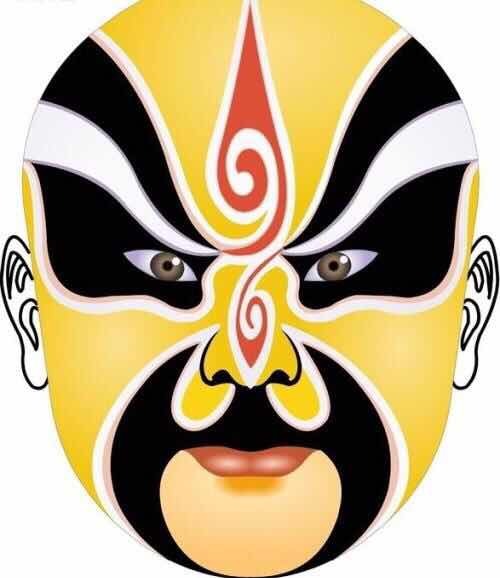 The transformation of facial makeup is for expressing the content of Chinese opera more visually, accurately and directly. Every sculpt and color of facial makeup is not existing in daily life, but it was rooted in life. 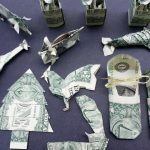 It is an art that can manifest and exceed life, it can express the good wish deep inside in people’s heart. The image of facial makeup is enjoy popular support in the folk. This culture had four thousand years history in China, it sedimentary deposits the cultural gene and cultural phenomenon during every historical period. I value the blog.Really thank you! Great. minecraft on Stack Up with us, Veterans!